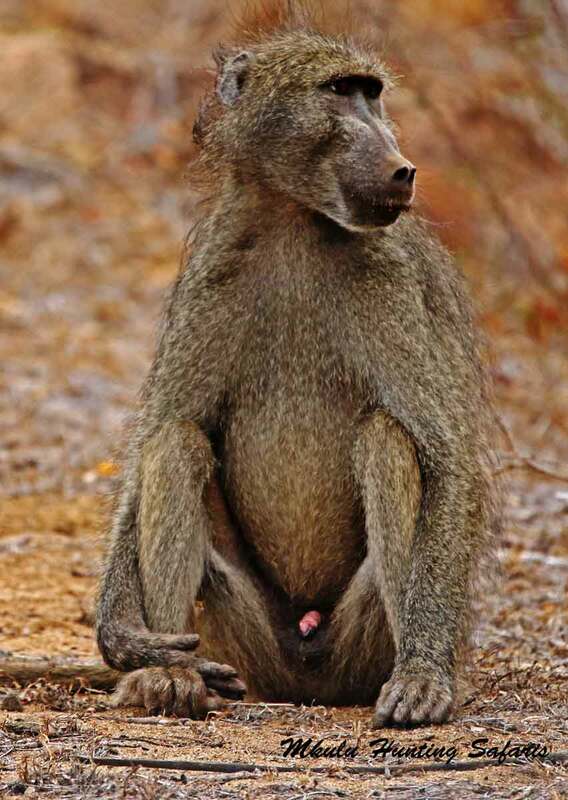 Mkulu African Hunting Safaris offer the best African plains game bow hunting packages. African plains game bow hunting packages are by far the most popular bow hunting packages. The reason for this is the packages are affordable and always includes several plains game trophies in the package. These bow hunting packages may or may not always include the trophy animals you would ideally like to bow hunt. Therefore, Mkulu African Hunting Safaris have a limited number of bow hunting packages that allow you choose what your priority trophy should be, and which trophies you would like to hunt in future. An aspect that needs some consideration is the smaller costs and add-ons not normally specified. In the end you normally pay these fees but not without leaving a bitter taste in the mouth. 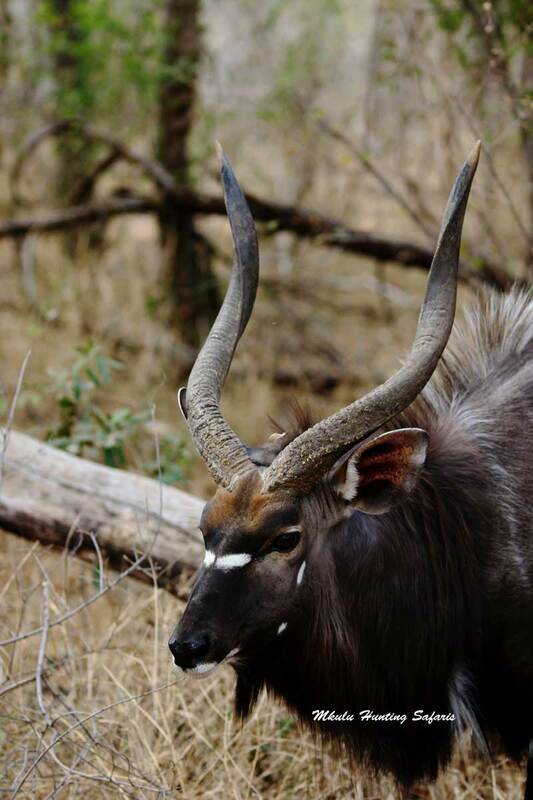 Our African plains game bow hunting packages include all costs. The only costs we do not charge for are for services and goods we are not associated with. Below are our bow hunting African plains game packages. If you need something else, we will be more than happy to look at your request. 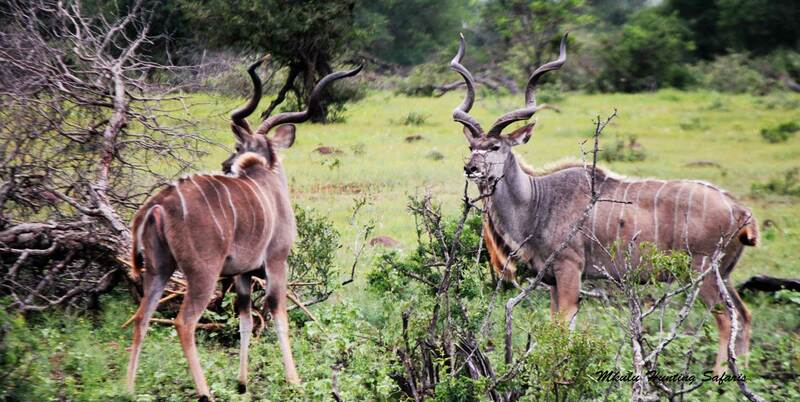 The Limpopo region of South Africa supports an incredible diverse number of plains game species for bow hunting. Our Mkulu African Hunting Safaris Africa bow hunting prices are now confirmed to be the same for the third year in a row – apart from the bow hunting prices that have come down. The best affordable South African bow hunting safari prices for what you get! Here is a comprehensive list of draw weights per bow hunting trophy animal. The KE values are supplied for your reference. Enjoy your hunt and we hope you have many arrows in the air. After 22 years in the safari hunting and safari vacation business environment we know we offer some the best South African bow hunting safari packages available in the South African hunting safari industry.